Greg has recently secured his Certified Life Insurance as well as Series 7 licenses. 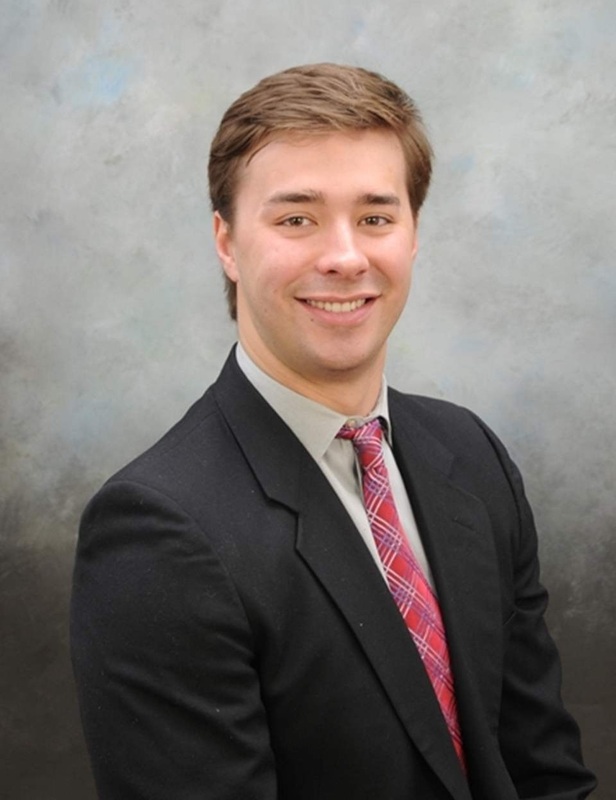 Having Majored in Professional Sales and Business Finance, Greg had the opportunity to intern at multiple industry firms and receive hands-on training in finance and sales. He also is an active member of the American Marketing Association (AMA), and placed 4th overall in The Russ Berrie Institute National Sales Competition in 2013. His combination of experience, community involvement, and ambition makes Greg an excellent addition to our team. Born and raised in Toledo and 2010 graduate of St. Francis High School, Greg enjoys playing volleyball, golf, basketball, and running in his free time. He also enjoys spending time with his family and friends traveling, going to sporting events, and biking.